NEW RELEASE!!! 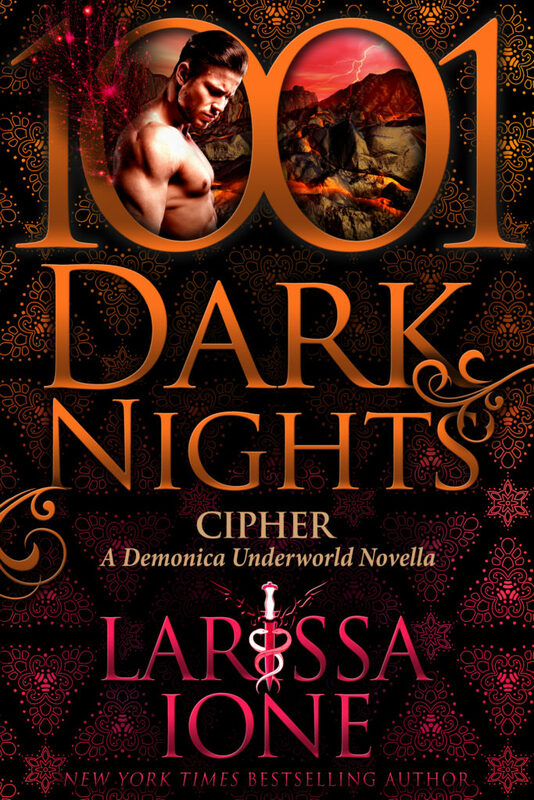 CIPHER by Larissa Ione! PreviousCOVER REVEAL!!! Only the Beginning (Only You, #4) by Elle Thorpe! Next✦✦ RELEASE BLITZ ✦✦ Floor Time ( Stewart Realty #1) by Liz Crowe!